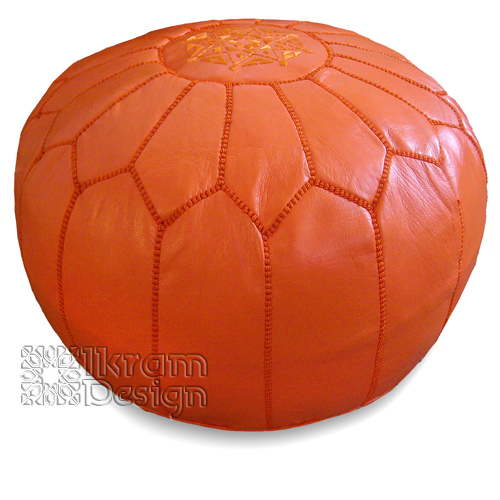 Orange is a bright color and in many cultures orange is believed to bring prosperity to people as it represents the sun, which makes this world go bright. 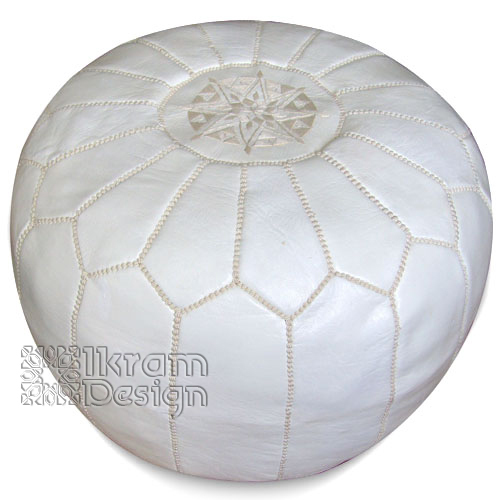 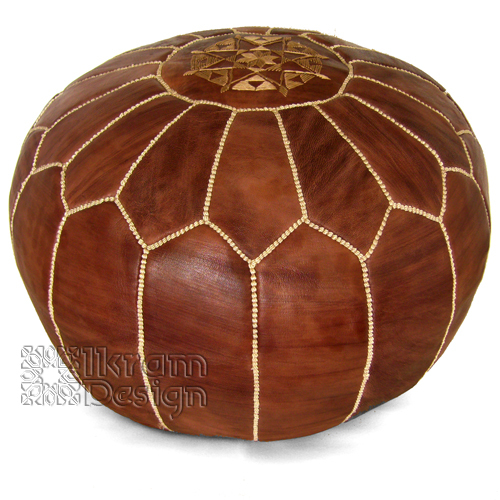 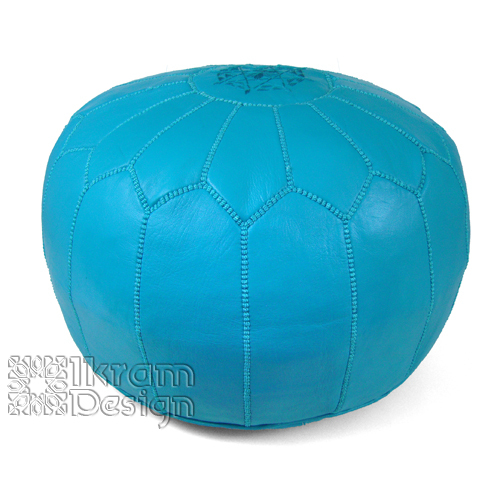 We advise you to try our range of orange Moroccan poufs as they are unorthodox, vibrant and will provide an unconventional style to your house as well. 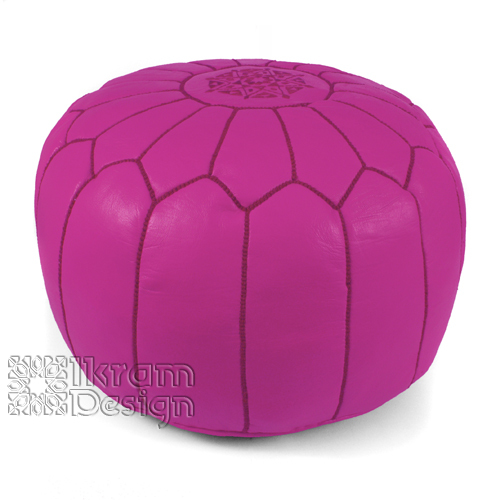 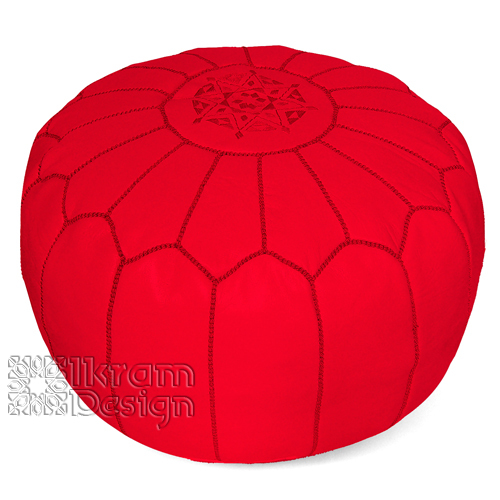 It’s a cheerful color that can help in making people cheerful when they sit and rest on these poufs.